Now you can try to solve the 8 queens puzzle, right on your Android device. Just a simple zombie game….. Welcome to agent 57Cell’s Ingress diary. 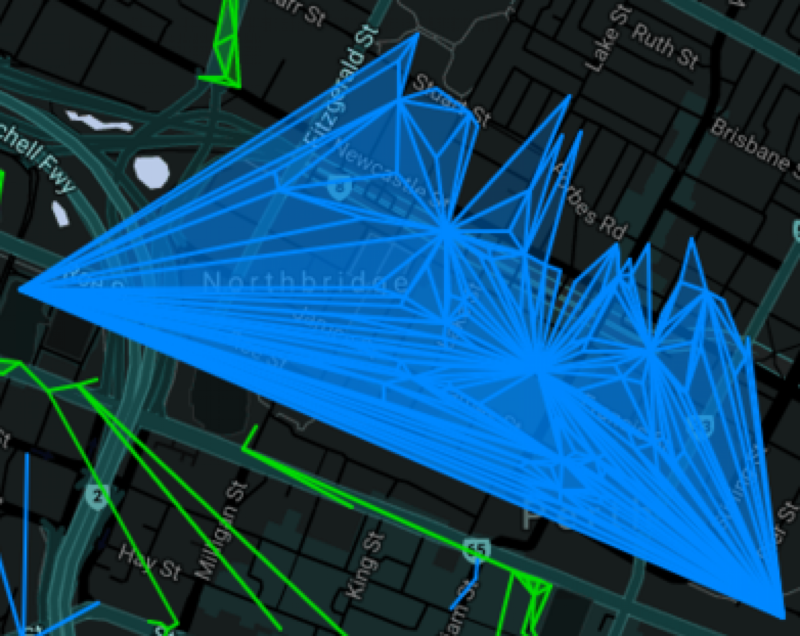 I’ve set up this site to host SitReps (situation reports) for Ingress operations I’ve joined. Enjoy!